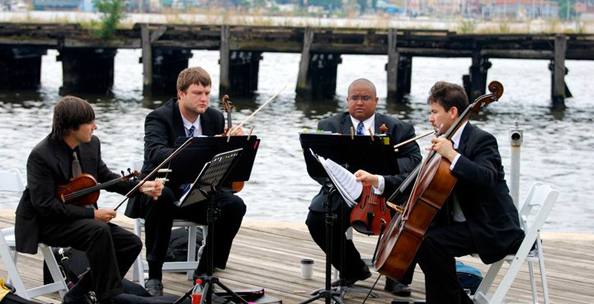 String Poets :: Professional, String Quartet in West Virginia, WV wedding ceremony music. 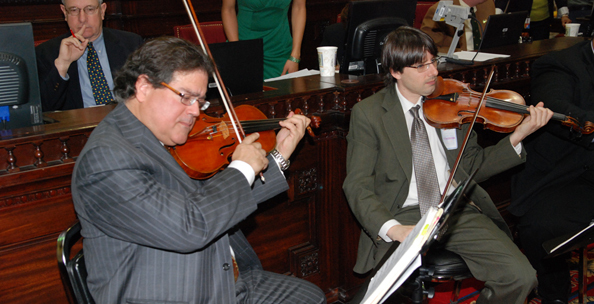 West Virginia String Quartet, String Trio, String Duo, Violinist, Violin, Cellist, Cello, Guitarist, Guitar or Pianist. 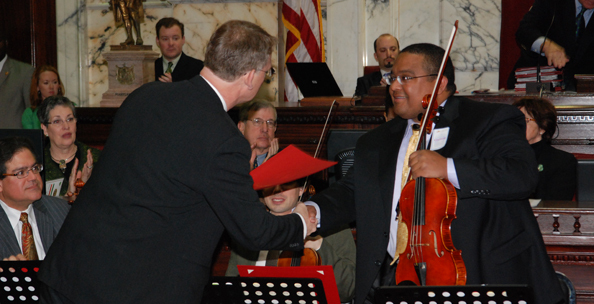 If you are looking for a string quartet in West Virginia, String Poets is your best choice. Our group is willing to travel to West Virginia or any location across the US or around the world. our wedding musicians will add the perfect touch to your event in West Virginia.